The Mammoth Book Of Madonna advance copy, review soon! 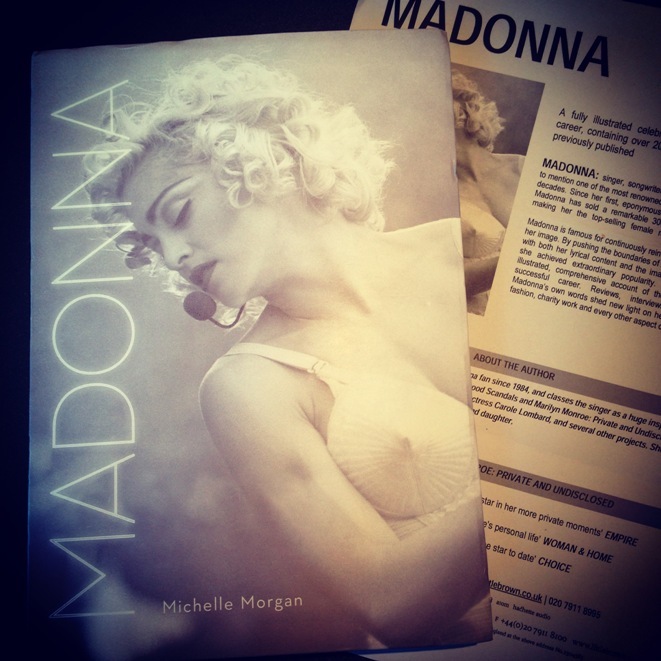 Just received the reviewer’s copy of the upcoming The Mammoth Book Of Madonna by Michelle Morgan. 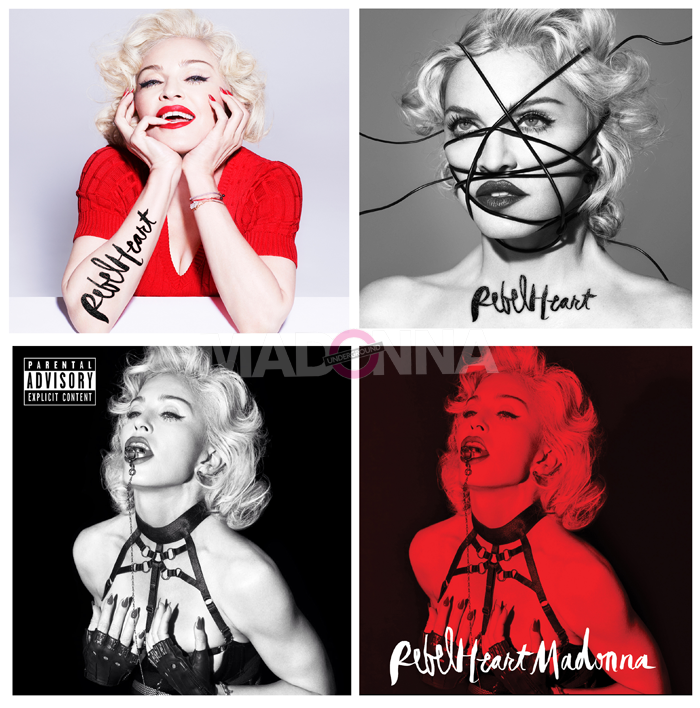 Which promises to be a must have in every Madonna fans’ collection. Stay tuned shortly for a full review and more promotions through this website!